In a week which has presented us with the new 911, a electric GT Concept and the new AMG GT, Skoda’s latest bit of news seems rather dreary. 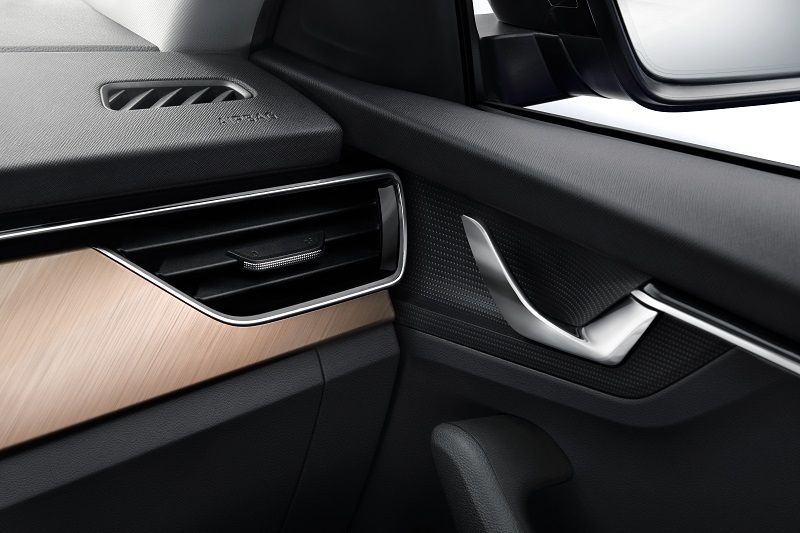 That’s because the Czech brand has released its first pictures of the interior of its forthcoming Scala. For those of you not in the know, the Scala is the model to replace the optimistically-named Rapid. Scala, in case you are wondering, is derived from the Latin for ‘stairs’. Are you sure it’s a Skoda? I know, it’s nice, isn’t it? 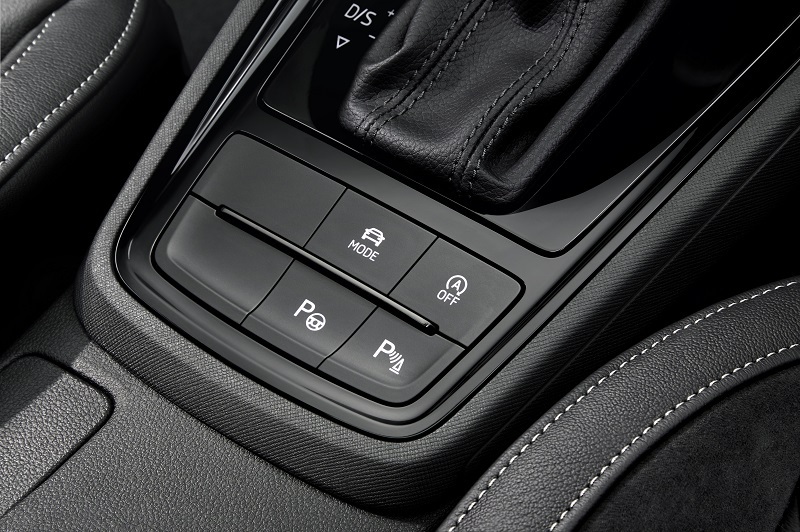 Actually let me rephrase that, as that sounds like quite a rude thing to say, after all, Skodas in recent years have offered decent interiors. What I mean is that it’s a more upmarket look from the Czech brand. Yes, let’s go with that. As you can see from these pictures, the new Scala will have a premium ambiance to it – the brushed gold effect trim is a really nice touch if you ask me. 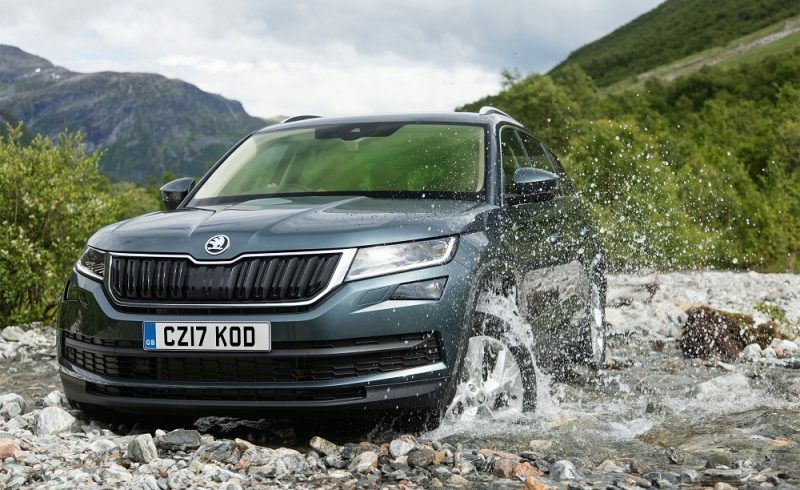 However, that’s not the focal point; no, that accolade, according to Skoda goes to the 9.2″ touchscreen – biggest in its class – that has been positioned high up on the dash so it’s more visible. 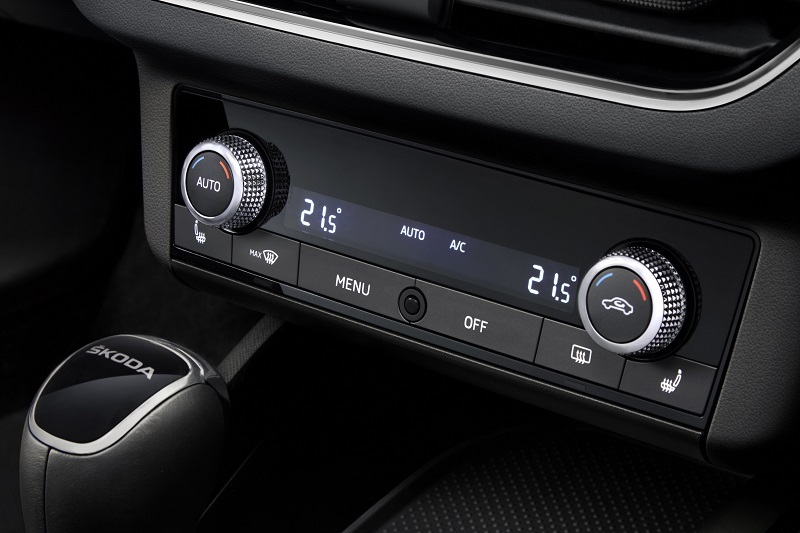 The instrument cluster has been redesigned and it will also feature a Virtual Cockpit much like the rest of the VAG brands, so it’s good to see Skoda is finally joining the party. 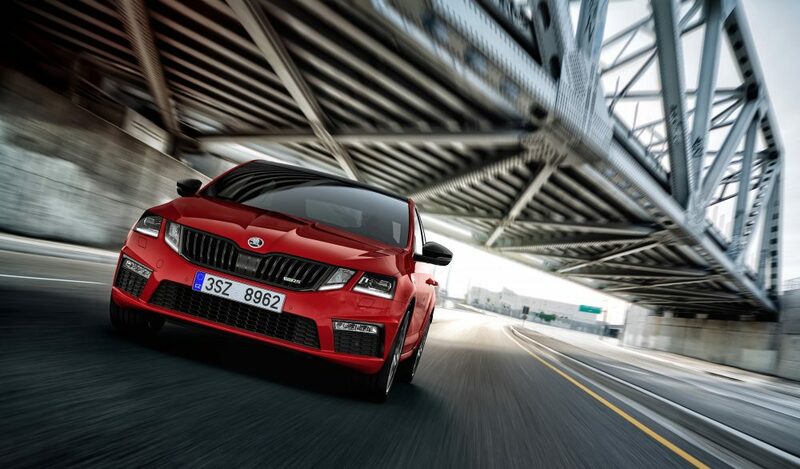 What does Skoda say about the Scala? When can I see the rest of it? 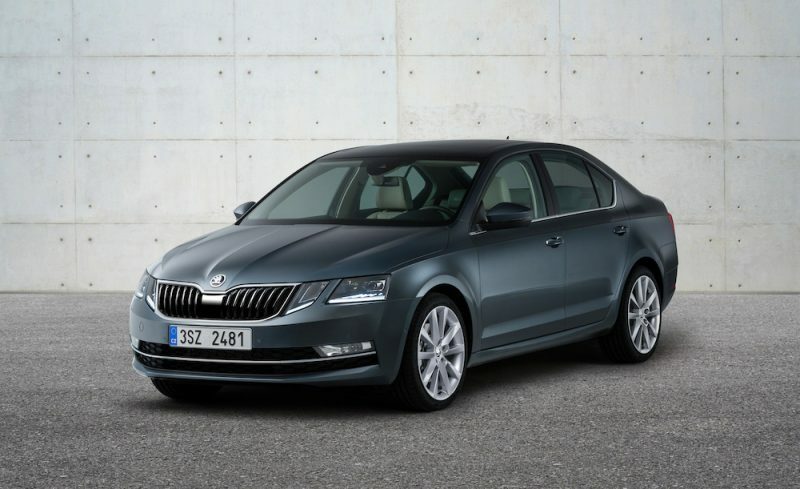 The new Skoda Scala will have its full debut on the 6th of December in Tel Aviv via a live stream.